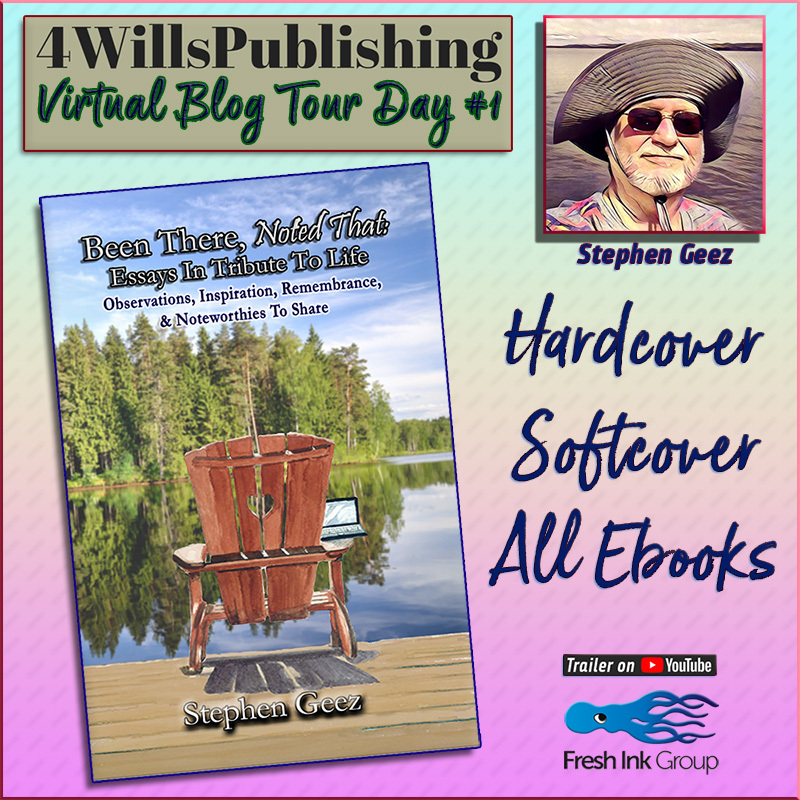 @4WillsPub “Been There, Going Again” Blog Tour @StephenGeez | Our Lady of Victory Remembered! I love the idea of planting for our future even if we don’t see it! Always worth the effort, I agree:) Enjoy your tour and great post. Floating a good story into the stream plants for the future, too. Nice thought, D.L. Thanks, too, Shirley. An inspiring post, Stephen! This is a book I look forward to reading! Great start to your tour! Congratulations. Thanks for hosting Stephen today, Shirley. An inspiring comment, Sooz! Thank you. And Shirley is a wondrous soul! Hi Stephen, when we first purchased our land we planted hundreds of trees. Many were no bigger than a finger, but these now tower above us in a forest canopy. My liquid ambers may be slow growing, but every autumn I rejoice in their riot of colours. Lovely! Ah, another one who gets it! Thanks for the grand sentiments, Wendy. Hello Stephen and Welcome to my blog. It is a pleasure to host you today. The pleasure is monumentally mine! Thank you, Gracie. You’ve coaxed a grin. I’m blushing! Thanks for your gracious and thoughtful post, Author Collins. “I’m tired of waiting for them to grow some patience!” Hee hee. I’m delighted to see you visiting, and for this opportunity to rub elbows with Detroit’s elite Shirley Harris-Slaughter. How can my Saturday not be spectacular? Wheee! Thank you Stephanie for sharing your thoughtful observation of Stephen’s post. I thought some of it was way over my head but I get the part about planting a tree which can be taken so many different ways. Great read and such an inspiring essay, Stephen. I think it resonates perfectly with us authors as well, especially when pressing that publish button for the first time. Who knows how much time we have, but maybe somewhere in our future someone we will never know may find our work and reflect upon it, enjoy it, remember. Thanks for hosting, Shirley! What a fine notion, KJF. It can’t be the only reason we write, but it’s nice to have that in mind. Thanks for taking the time. Yeah, brava to Shirley, too! As long as there’s chlorophyll in those trees, as long as there’s oxygen in our pulmonary trees, as long as there’s an annual Spring breeze, Stephen Geez is the bees’ knees. Carpe diem. Wow. My cockles have been suitably warmed. I appreciate such a thoughtful observation, along with the compliment about my collection. Maybe you’ll win a new hardcover with new cover and many interior images… Thanks, Helen! My pleasure, Stephen. Best of Luck with your inspiring collection! I’ve heard this somewhere and I think it’s true: I’d rather have someone in my life who buys me a rose bush and plants it in the yard so we can watch it grow, than someone who buys me flowers so I can watch them die. Great story!!! Wow, I love that sentiment. Thanks for the visit and the comment! I have read this incredible collection some time ago. It is one of those books that remains with the reader long after putting it on a shelf. Great writers will do that. Best wishes, Stephen. This book is one of my top ten favorites. Each essay had a powerful message and as Beem said, this is a book that remains with the reader. I LOVE trees and feel a spiritual connection to them, especially oaks. I want my ashes placed in the earth and a tree planted on top. Thank you, Stephen for sharing your gift of writing with us. Best of luck on the tour. Great hosting, Shirley. I am humbled by your comment, Karen. Thanks for the wonderful compliment. Yes, trees are one of those cool things about the world. I’ve traveled out west to hang with the sequoias (even did the walk of a thousand giants), coordinated a massive county-wide seedling sale fundraiser that distributed hundreds of thousands of what must be full trees today, and I am currently enjoying the springtime renewal of Alabama blossomers, especially this week a bazillion dogwoods gobbed with white blooms. Yeah, I’m a tree-hugger, too. Thanks for the visit and support and kind words and comment today, Karen! Hi, Stephen, I can empathize with the wisdom of the aged. We should not allow age to stop us from living.😀. 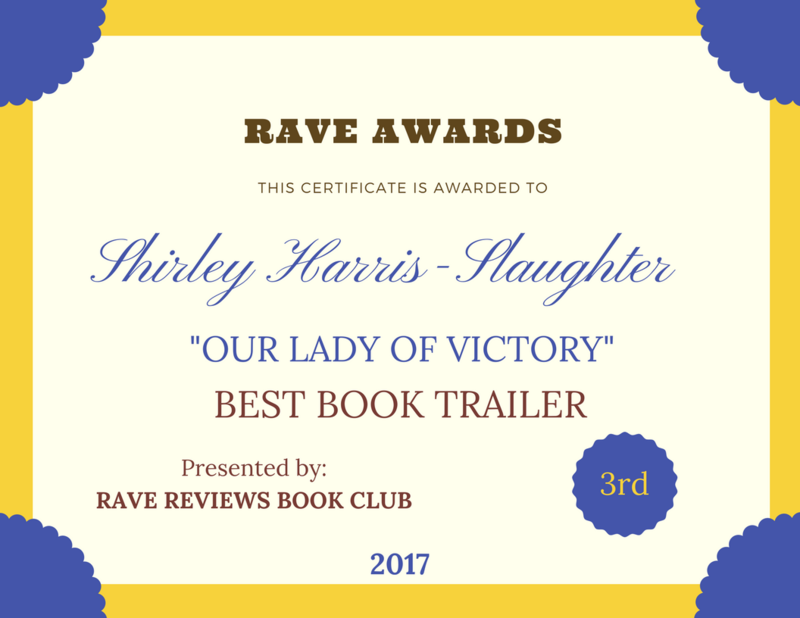 Thank you, Shirley, for the support! I figure I might be old someday, myself, so maybe some pointers in preparation might help. Thanks for the comment, Jan! And yep, Shirley is da bomb. Well, I meant Joy, but my hands typed Jan. Sorry about that. Have a fine day, Joy! Great example, Vashti! See? Every now and then I stumble upon an idea that’s poignant! Thanks for the story and the visit and comment. Enjoy some shade for all of us! It’s a pleasure. I will! 😉 Thank you! Stephen I really can appreciate your thoughts about nature and how it is entertwined in our lives and the lives of those unborn. How we are all connected by the consequences of our actions. The tree in front of my house was very small and immature. Then suddenly I noticed one day how huge it was and the shade it now provides. Nature is awesome. Thank you for sharing your story. It makes you think. I’ll take such a wonderful compliment any day! Thanks, Shirley. May your springtime shine. I really appreciate your writing, Stephen. You leave us to answer the big questions of life, and that is a gift. Thanks, Gwen. That leaves the biggest question of all for the sequel: Where are my car keys? See, we have to smile a bit whilst pondering the biggies. Thanks for the kind sentiment. I always enjoy seeing you around! Congrats on your blog tour, Stephen! I’m looking forward to catching up on all the stops. 🙂 Thanks so much for hosting, Shirley!! Hi Mar, and thanks for stopping by. Its never too late. And what a fine bunch of stops it is. We get to hang out with the cool kids all week. Thanks, Marlena.